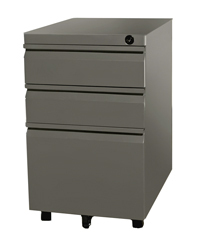 Great options to keep you organized! 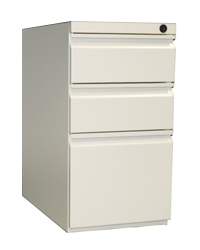 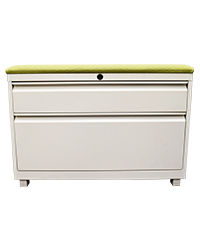 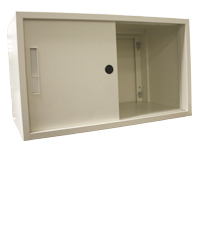 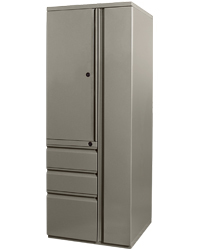 Our storage selection is very diverse, allowing for any number of combinations to suit any workstation. 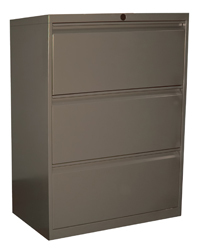 Our storage options include: pedestals, lateral files, wardrobe towers and overhead storage units, and they come in many different finishes to match the design you choose for your new office space!